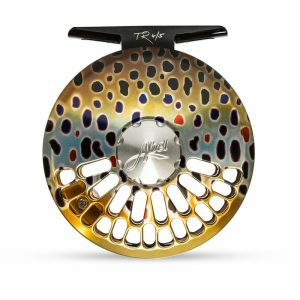 Colorado-based Abel Reels has announced a soon-to-be-released model, the Abel TR. The large arbor design will be available in sizes 2/3 and 4/5 and will retail at $395. Introducing the all new ABEL TR reel We’ve done it again! Our Colorado engineering team has taken a classic product from Abel’s historic lineup, and modernized the design to a whole new level. 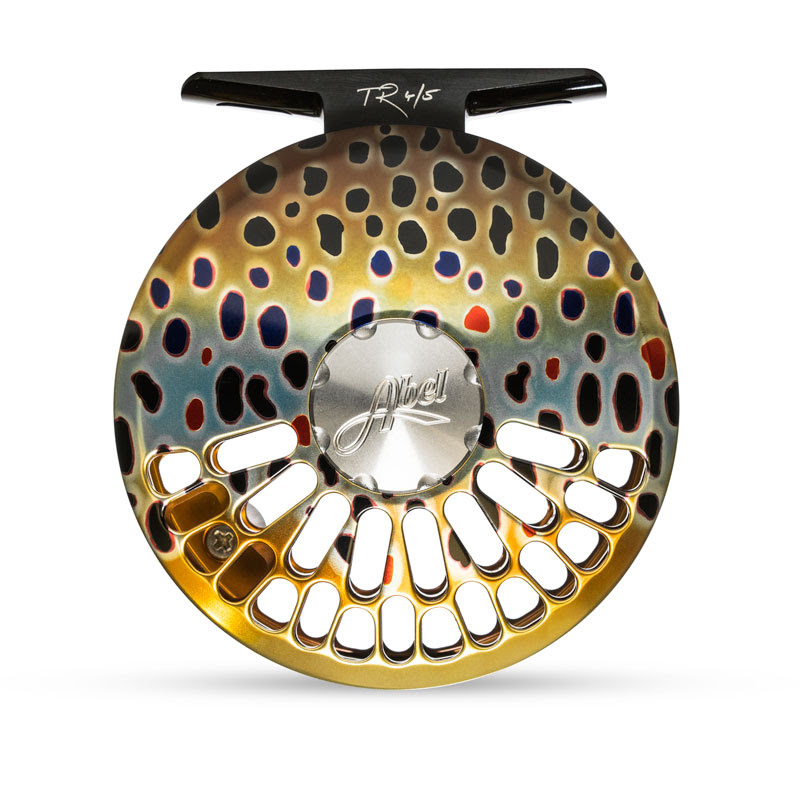 In addition to the soon-to-be-released model, we’ve also created 30 new anodized colors and finishes now available on our reel builder to help you create the ultimate custom reel. The new ABEL TR has a large arbor design and is available in sizes 2/3 and 4/5 with an identical retail price at $395 each. Pre-orders can be placed through an authorized Abel dealer, or on our build your own reel site.